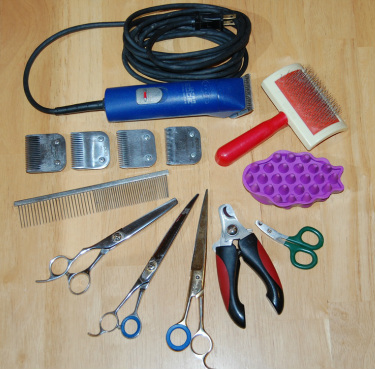 There are so many different tools that can be used for grooming. Here is a list of what you would need for basic pet grooming of the Boxer and American Cocker Spaniel. 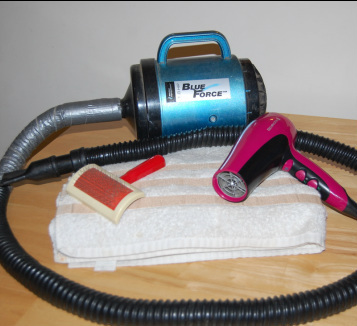 Again, there are a lot of different tool and products you can use for bathing and drying your pet. Here is a list of what I use and recommend for both Boxers and Cocker Spaniels (or any breed for that matter). Here is a good video to teach you how to clip your dogs toe nails. Pet grooming for a Boxer is pretty straight forward. You can add in Trimming stray hairs on the ears, neck, feet, tail and buttocks if you really want to get fancy. Show Grooming again is pretty straight forward. Some show groomers like to add Groomers Chalk to make the white whiter and black blacker. Below is a video of a show groomer getting a Boxer ready for the show. 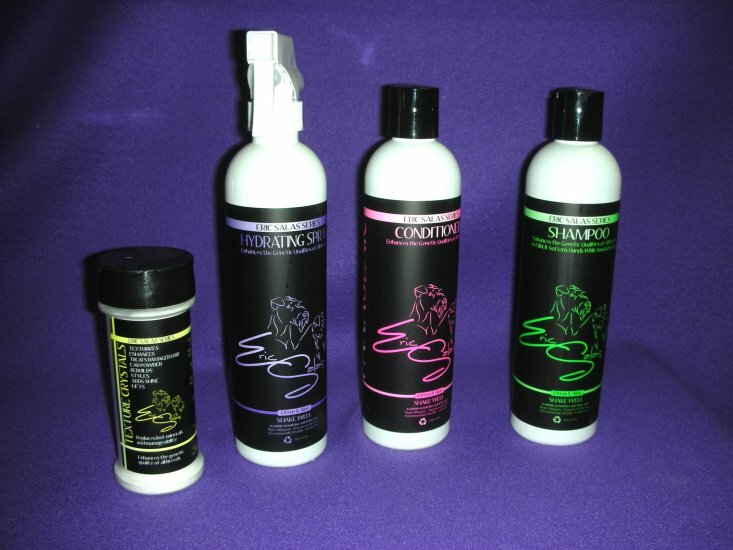 He doesnt use Panagenic shampoos but you get the gist of the detail work for grooming a Boxer. So to trying to explain how to groom a Cocker Spaniel is near impossible! I have searched for a long time for a good website or something that can teach how to groom a Cocker and have come up with the videos below. I am hoping someday to have the time to make my own videos to share but for now these should teach you almost everything you need to know. If you have questions about grooming feel free to contact me and I will do my best to answer your questions. I think this is the best "how to pet groom a Cocker" series. I think this is best "how to show groom a Cocker" series.